Quebec Finance Minister Éric Girard is beginning his mandate with a $3-billion surplus, but he says it's too soon to commit to how that money will be spent. 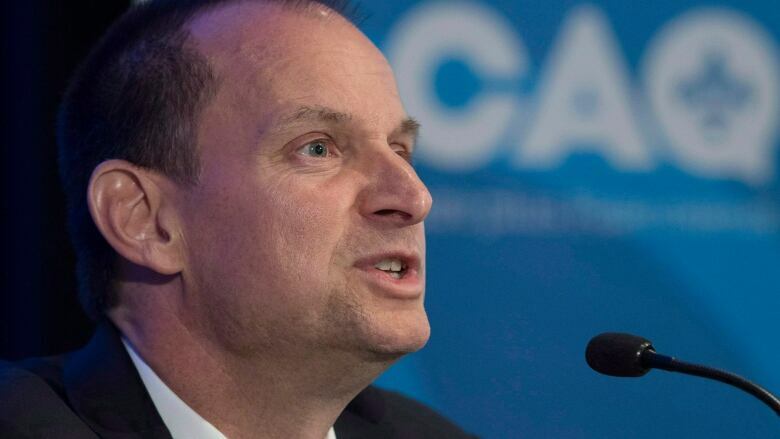 He declined to go as far as Premier François Legault, who had suggested the surplus might be returned to Quebec taxpayers by the end of the year. Girard cautioned that, with interest rates rising, next year's financial picture may not be so rosy. He said the surplus must be used in a responsible manner. From April to August, the budget surplus — which includes a payment of $1.16 billion to the Generations Fund — increased by 74 per cent compared to the same period last year. The surplus came from a 7.2 per cent increase in revenues from state enterprises, amounting to $1.7 billion, in addition to increased revenues from income, business and sales tax.